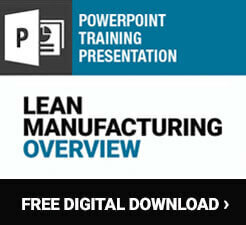 Are you familiar about the Six Sigma manufacturing system? In actuality, this is a very well known method used by many businesses or companies in order to enhance their productivity. It is a very vital strategy which is why a lot of companies are resorting to this method in order to obtain positive results when it comes to manufacturing of goods and services. 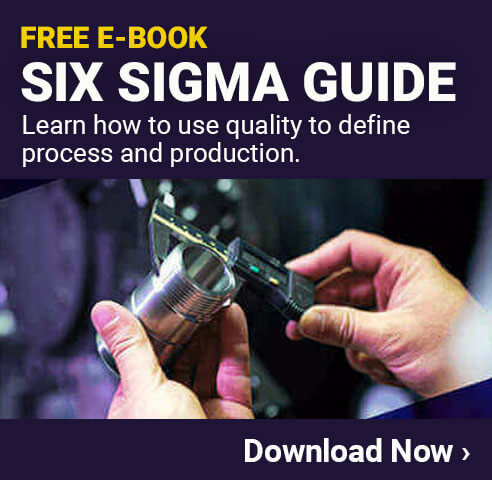 What Is Six Sigma Manufacturing? Six Sigma manufacturing is a method where managers of certain businesses attempt to decrease the wasteful steps to the manufacturing chain. For a clearer picture, managers can implement certain measures to reduce the steps needed by making a refrigerator or any kind of product by combining series of steps to complete the production process. With this, the employees are no longer required to roam around in order to accomplish the process of assembling the parts of the refrigerator. With this method, they just need to remain at a single place and the rest will be easy. This method can do a lot to enhance the versatility and diversity of goods so that manufacturing of new products will be facilitated. These can be times where it will be difficult to construct new products without looking at the original goods but with Six Sigma manufacturing method, the products can be diversified and of larger variety. Eventually, the managers can make use of these goods to come up with enhancements until new goods are created. Here are some points that will distinguish the Six Sigma Manufacturing to other methods in the market today. Basically, Six Sigma functions on a DMAIC model while other methodologies such as lean manufacturing deals with the 5 principles. Moving forward, it makes use of project methodology in order to watch for the detective process. Typically, the Six Sigma requires a strong support team composed of black belt members in order to support its operations unlike other methods that can operate on small teams. It also follows the mapping process and makes use of particular designed techniques. Thus, this method can have a lot of differences from other well known manufacturing methods such as lean manufacturing. Overall, Six Sigma manufacturing can be an essential part of business operations since with its absence the possibility for development and enhancement of processes can be limited. This method may not give 100% results when it comes to waste reduction and process improvement but it is definitely one of the best. Which Six Sigma belt do you have? Six Sigma Certification: What’s it Worth?